Quarter-Round Molding- Installed after the floor against existing baseboard to allow proper expansion space. 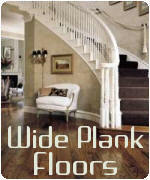 3 mm Cork Underlayment- Underlayment used for floating cork floors. 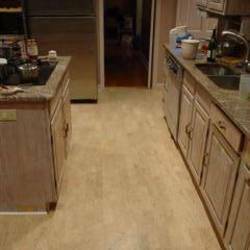 5 mm Cork Underlayment- Underlayment used for floating cork floors. Bostiks Best Urethane Adhesive- Used for direct glued cork underlayment.